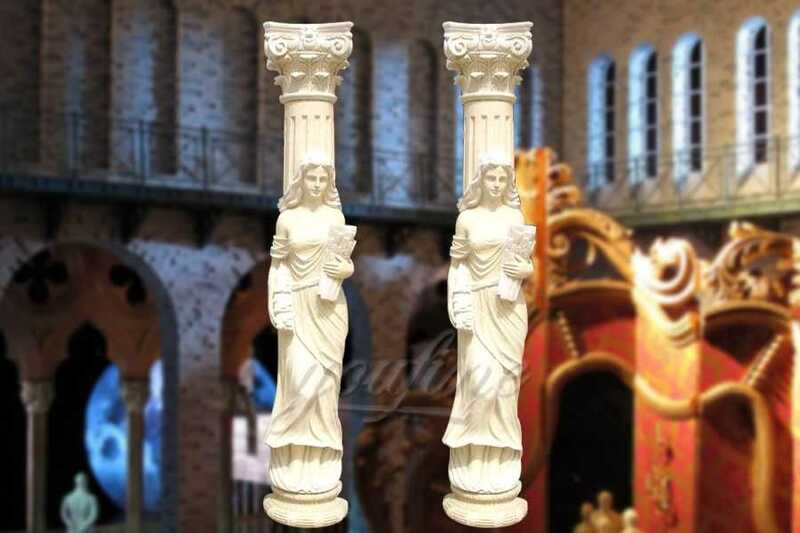 The radiance of this beige marble baluster is breathtaking,with a beautiful sculpted end base and elaborate vase to compliment this marble baluster. 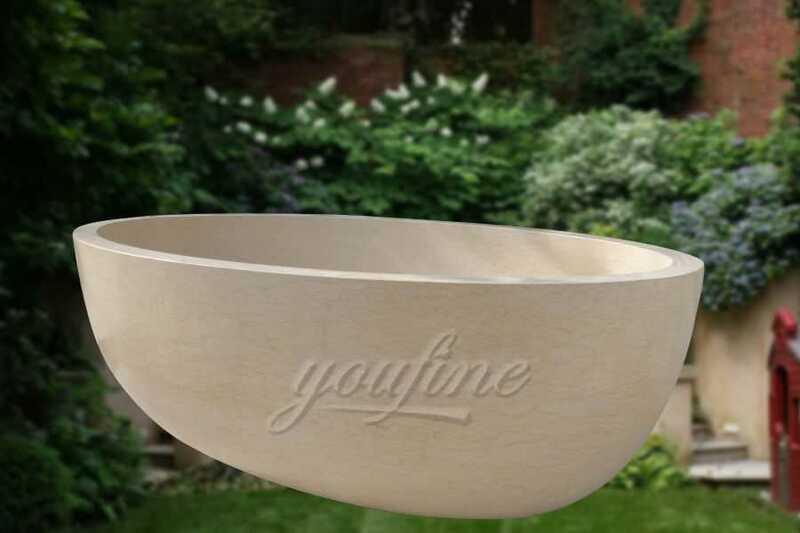 You Fine also offer customized design,colors, and CAD drawing. 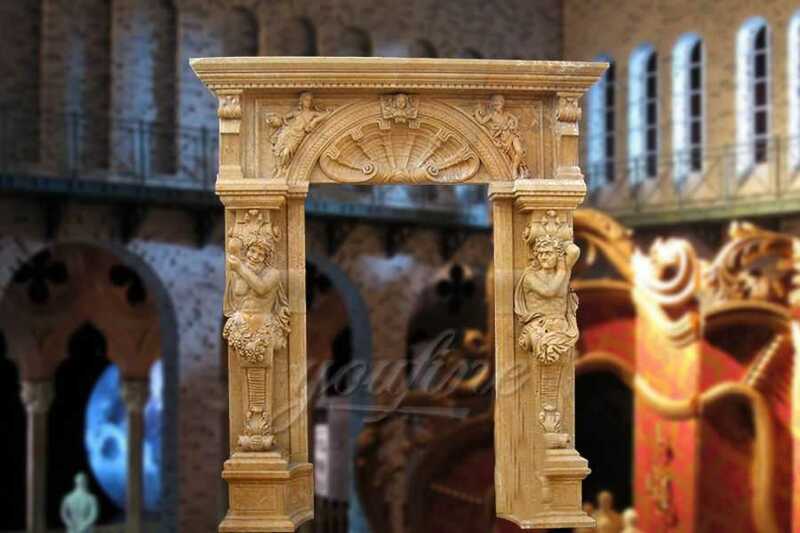 You Fine factory has been in detailed marble carving area more than 30years, Since 1983. 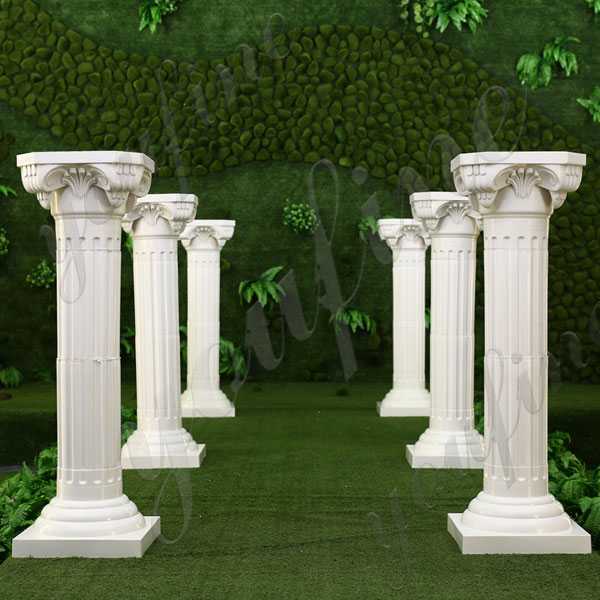 As to architectural items, masters could make marble column, statue column, balusters, railing, doorways, window surrounds, indoor marble basin, sink, bathtub etc. all for contraction projects. No matter which kind style of architectural you prefer, eg. Mediterranean architecture, Baroque architecture, Italian architecture, British architecture etc. designers could help you make the CAD drawings and do fixing according to your requests, You Fine masters could make your every architectural item by hands and high polishing, make your dream come true, hope every friend could live in their satisfied perfect house. 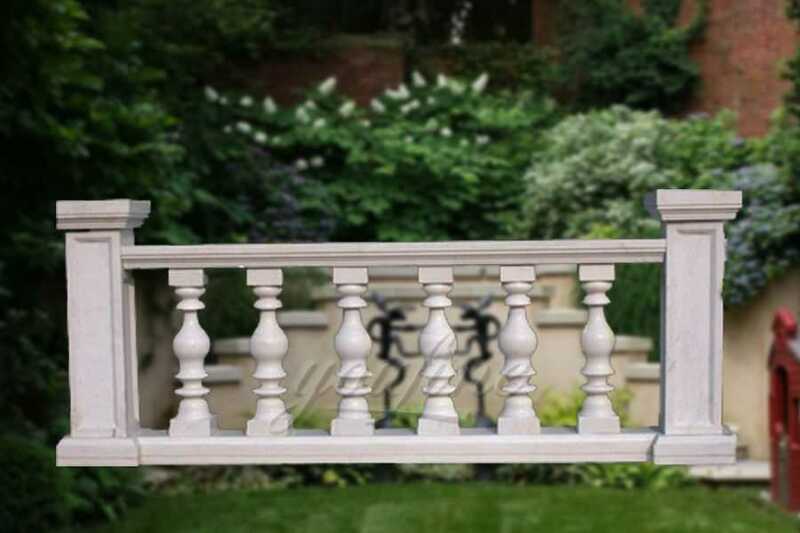 All of our marble balustrade has our 30-years quality guarantee, which means, if you find any unusual problem with your purchased sculpture, you can quickly approach You Fine for the necessary solution for free. In severe cases, money will be given back in less than 7days.